Originally published in two parts a year apart from each other, Louisa May Alcott’s classic novel “Little Women” turned 150 in 2018 and 2019. The BBC adapted “Little Women” into a mini-series in 2017. A modern adaptation of the novel starring Lucas Grabeel as Laurie premiered in 2018, and Emma Watson is starring in a forthcoming movie adaptation directed by Greta Gerwig. For a 150-year-old story about four sisters, “Little Women” is still alive and kicking. 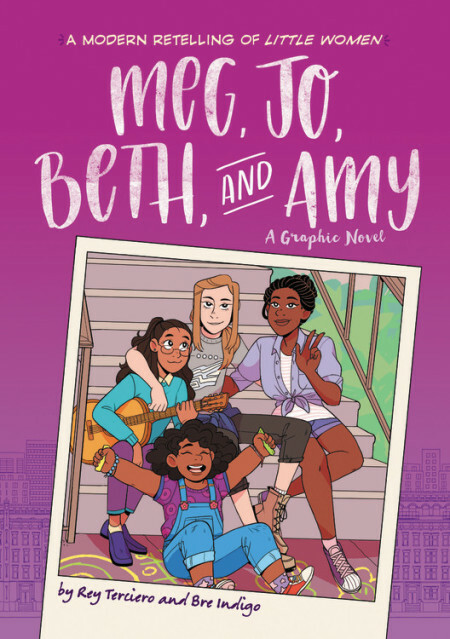 Its host of adapted and derivative works is joined by the 2019 graphic novel “Meg, Jo, Beth, and Amy” by Rey Terciero and Bre Indigo. One of the best changes that Terciero and Indigo made to “Little Women” is to have the titular characters of Meg, Jo, Beth and Amy be part of a mixed family. Beth and Amy are biracial, and Jo and Meg are from their parents’ previous relationships. 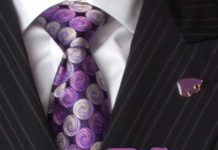 This change is well developed and moves beyond a surface-level change to explore themes of race. Scenes from Alcott’s original, such as Amy being bullied at school, are adapted to consider the role that race plays in the girls’ lives. There are a couple of big changes I won’t spoil that Terciero and Indigo made which stray greatly from the source material. While I’m okay with both of the changes made, one of them still fits well with background knowledge about Alcott and with the characterization of the original story. The other change feels disingenuous to the character development that takes place in the second portion of the original “Little Women,” even if I’m okay with it as a reader. Perhaps the biggest concern that I have with “Meg, Jo, Beth, and Amy” is that the graphic novel focuses far more on the first part of “Little Women” and doesn’t include major events from the second portion of the book. However, Terciero and Indigo present their graphic novel as a full retelling of “Little Women,” which could be doing a disservice to readers who discover the story of the March sisters through this graphic novel and think it’s relatively true to the original. Though I enjoyed this adaptation and am glad it’s available to modern readers, I hope people who read the graphic novel first will also go read “Little Women” to discover the original characters that inspired Terciero and Indigo’s adaptation. Similarly, I think this is a great read for fans of Alcott’s “Little Women” who want to see the March sisters interact with each other in a new environment.